Mrs. BABA, Halimat Shola is an Assistant lecturer in the Department of Crop protection, Faculty of Agriculture, University of Ilorin, Nigeria and her area of interest is in Phyto-nematology of tropical crops. 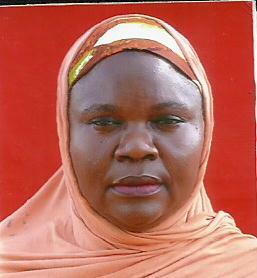 She has some years of teaching and research experience in Nematology aspect of Crop Protection. She is currently working on the use of use of Plant extracts in the management of plant diseases caused by plant parasitic nematodes.